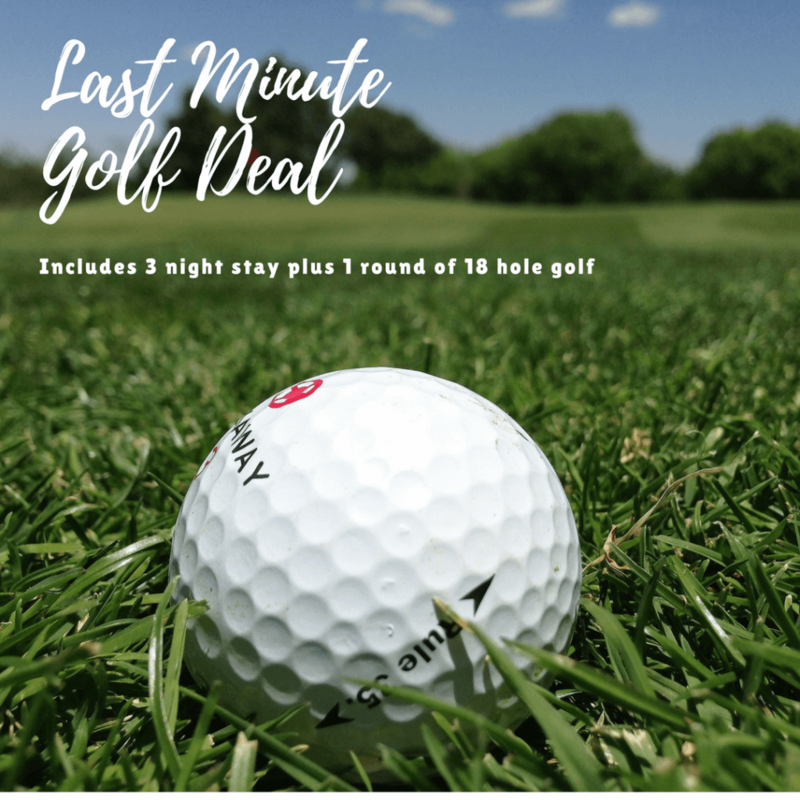 Thinking of booking your next golf getaway to the Gold Coast? Now is the time with massive savings of up to 40% on this last minute package deal. Check out the details below and book your next Golf trip to the Gold Coast. ONLY $1,555 FOR UP TO 8 GUESTS & INCLUDES 3 NIGHT STAY, 1 ROUND OF 18 HOLE GOLF PLUS CART. Valid for stays in February 2017. Additional nights can be booked at discounted rates. Additional guests $30 per person per night. Use code word GOLF when enquiring or booking.